Jean-Marc Astorg graduated from the Ecole Centrale des Arts et Manufactures in 1985. He joined the CNES Launch Vehicles Directorate the same year, and successively held various managerial positions in the field of European launchers, responsible alternately for programmes that were preparing the future or for developing launchers. From 1991 to 1998 he supervised the studies that were to lead to programme decisions for the new version ARIANE 5ECA, and the small Vega launcher. In 1998, he became project leader for development of the new ESC-A upper stage of ARIANE 5 and led its development right through to qualification. This new stage enabled ARIANE 5 to increase its throw-weight capacity for geostationary transfer orbits by more than 3 tonnes. ARIANE 5 has successfully completed every mission since 2005 and will therefore be used until ARIANE 6 becomes available. He also directed the ‘Soyuz in French Guiana’ project, from its inception in 2003 up to the successful first launch in October 2011. In November 2011, he was appointed CNES Director of Procurement, Sales and Legal Affairs. He was also CNES Director in charge of Intellectual Property. As such, he negotiated and implemented agreements with other space-related manufacturers regarding contracts and intellectual property. He was also the CNES Mediator for relations with SMEs. 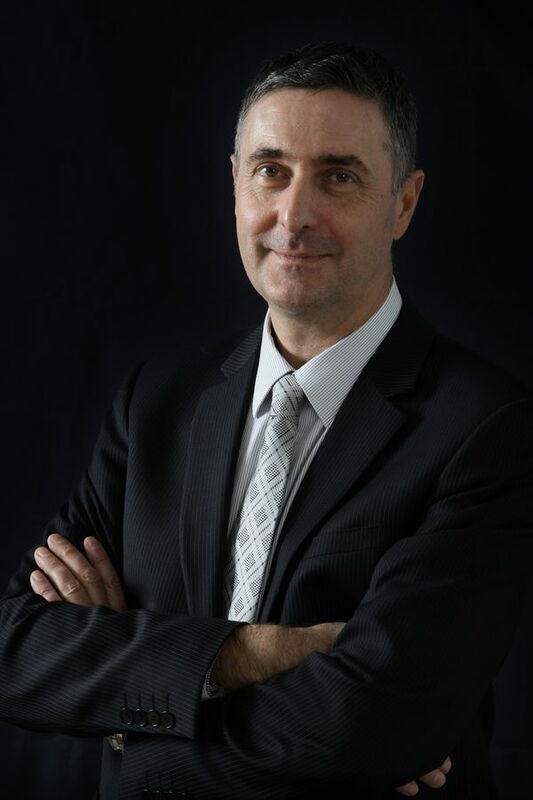 On 7 April 2015, he was appointed Head of the CNES Launch Vehicles Directorate. Jean-Marc ASTORG is a Chevalier de l’Ordre National du Mérite. Credits: Jean-Marc Astorg. Crédits : Agence Réa 2012. At the 52nd International Paris Air Show at Le Bourget, CNES signed two contracts for the development of the Ariane 6 ground segment in French Guiana. On 24 May 2013, a crowd of people began milling in the concourse of CNES’s Paris-Daumesnil facility. Carrying rucksacks and conversing in English, they had come from more than 20 countries to live their shared passion for space.